Take the helm of a mighty battleship and sink enemy vessels with a click of your mouse in this shooting gallery style arcade game! 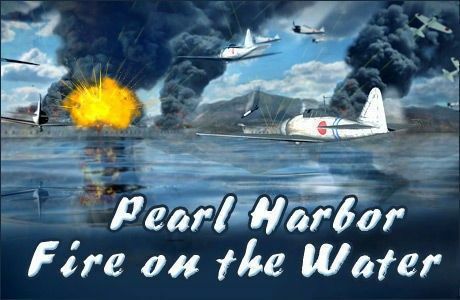 Accuracy and timing will be your only allies as you patrol the dangerous waters near Pearl Harbor! 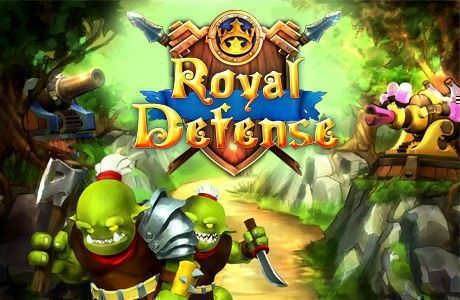 Defeat the monstrous hordes of trolls barreling towards your beloved Royal tower. 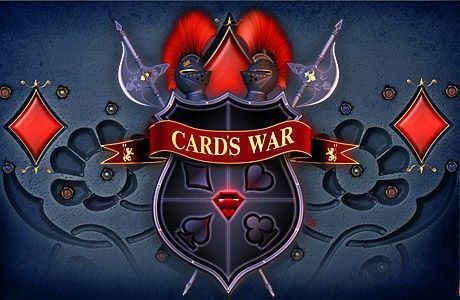 Spend your gold wisely, erecting powerful defensive units to annihilate the approaching waves of enemies. If your defenses prove to be weak, deal the final blow with your mighty magic powers! Save the tower from destruction and save the day in Royal Defense! The goal - to destroy all the balls on the level, shooting at them from a cannon shells. We all have goals and shells card suit. At the beginning of the level the player is given a set of shells of various stripes. Venture into space to annihilate an alien army, wipe out hordes of drooling mutants in a science lab, and take out legions of orcs in medieval battles of iron and will as you release your inner warrior. The guns and bullets are pretend, but the fun is real as you upgrade your equipment, drive a heavy tank or command a submarine!